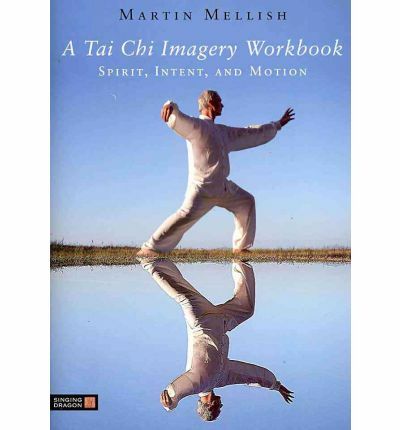 I have been working with his book for a number of months now and find it an invaluable able to my daily practice of Yang style Tai Chi. Visualization really is one of the keys to unlocking your potential and the exercises he gives (with a big nod to Eric Franklin and others) are presented clearly and are helpful right from the start. A must have book.